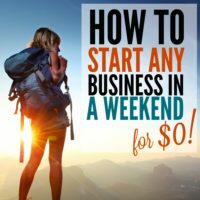 This is a guest post from Felix Tarcomnicu, who has written for The Huffington Post before on creating a virtual business. He's a great resource for all things V/A related! The Virtual Assistant industry has come a long way since its early days as an alternative career for secretaries and personal assistants. The evolution of the Internet and the growth of digital technology has spurred the expansion on the industry while global recession has increased demand for its services. Businesses are looking for ways and means to streamline costs without compromising quality and virtual assistance addresses both concerns. As the industry has grown, so has the level of competition. 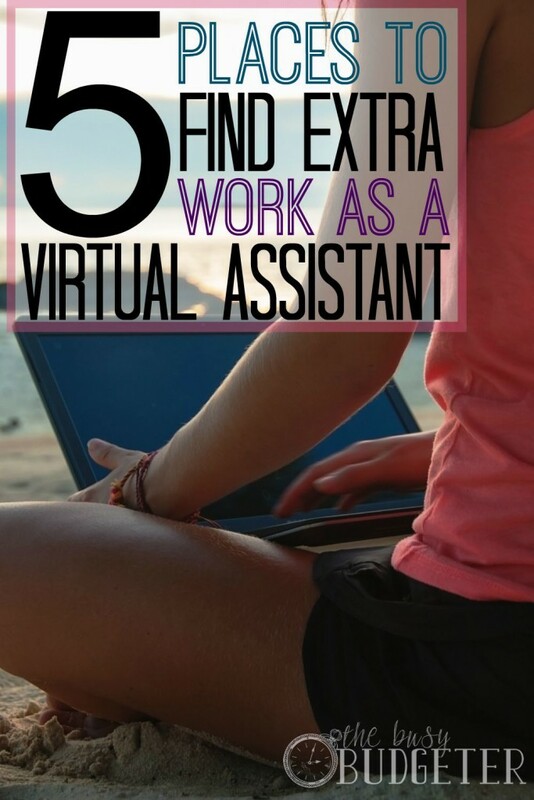 If you plan to build a career as a Virtual Assistant you have to know where to look for clients and projects. 1. Online Job Market Platforms. The primary source for virtual assistance work is the Internet which is proliferated by a growing number of online job market platforms. These function much like a market place; communities which match buyers of services or clients with sellers of services otherwise referred to as freelancers. Standard memberships in these communities are free which include a limited number of opportunities or job credits to apply for posted work or projects. If you upgrade your free membership to paid memberships, you receive additional credits to apply for work and your application is given greater priority. Among the more popular online job markets are Elance-Upwork, freelance.com, guru.com and Fiverr. Of these, Elance-Upwork is easily the biggest network after its acquisition of O-desk last December. With the merger, Elance-Upwork now has over eight million freelancers and two million clients in over 180 countries. These communities are very competitive and are set up differently. Elance-Upwork has a very direct, traditional approach to job application. A freelancer simply has to create a profile page, identify a specific industry to view current job posts and apply. 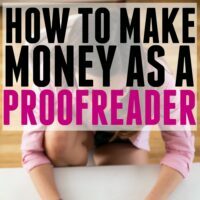 On the other hand, freelancer.com gives a unique spin to the job application process by encouraging the freelancer to improve their bids by purchasing services that push your proposal higher up the freelancer rung or by paying for proficiency exams. Create a great online profile. Make sure you have a professionally taken image as your profile picture, include your portfolio and attach your certifications. Conduct due diligence. Despite their best efforts to police the community, scammers operate among the ranks of clients and freelancers. It should be standard procedure to check the profile of the client and note his experience working with other freelancers. Approach your bid conservatively. It is important to gain exposure and build up your reputation within the community. Price your proposals conservatively then adjust as your work gains traction. The Internet is also proliferated by websites that outsource virtual assistant services like Task Bullet. Scope of services. They have a large network of clientele from different industries that have used their services consistently over the years. Experience. Because of their tenure, they know the ins and outs of the online outsourcing industry. Their business model is tailored to meet the needs of both the client and the Virtual Assistant. Better pay. Some of these companies have built such a sterling reputation and a premium brand that they can dictate their price. Similar to online job market platforms, scammers exist in the industry. Generally, if a website responds to your application and requires you to make a deposit or a placement fee, the service provider is a scammer and should be avoided at all costs. Always conduct thorough due diligence on these websites. You can use scamadviser.com or scamvoid.com to check if a website is fraudulent. Finding virtual assistance work is not confined in the virtual world. This is largely because the profession itself has gained popularity and acceptance among mainstream and the more traditional corporations. In fact, a number of the largest corporations in the world have integrated virtual assistants in their work force where they are referred to as telecommuters. Among these are Xerox, United Health Group and Aetna. Within your local community, you can also secure contracts virtual assistance contracts with the standard brick and mortar establishments. A good place to start distributing your business proposals would be former employers. Your prospects of landing a contract would depend on your reputation and extent of relationship with your former employer. This is why when leaving your employer, it is always important to adhere to the popular saying, “never burn your bridges”, you will never know when you will need them! Starting out a career as a Virtual Assistant is for all intents and purposes, starting out a business. You are now self-employed and accountable for all your business-related expenses. Thus, you are also tasked with marketing and promoting your services. Networking is an activity that should remain a priority in all businesses regardless of size and scale. There are two (2) approaches to networking: traditional and digital. Traditional networking is more physical; it requires leg work and involves logistical concerns. Digital networking requires you to work within a confined set up but because of the scope and breadth of the Internet, has greater reach and depth. For traditional networking, you must have a marketing kit available for distribution and presentation materials in case you want to showcase your services in some events. For digital marketing, you should set up your own virtual assistance website and accounts in key social media networks such as LinkedIn, Facebook and Google Plus. Both are equally important and should be used in order to open opportunities for you as a Virtual Assistant. Often overlooked even by experienced virtual assistants, referrals are your strongest and most-assured avenues to getting more work as a Virtual Assistant. The power of a referral lies in the fact that it is a testament to your quality of work. Put it succinctly, no one will refer you if your quality of work is substandard because a reputation will be at stake. Once you have completed a job contract for a client always request for feedback and a referral. In essence, there is not much difference between applying for a full-time job in an office and as a Virtual Assistant in the virtual world. The difference is that as a Virtual Assistant, the rules of time and space do not apply. As long as you can handle the work load, you can keep signing up clients. Thus, the opportunities to generate higher income are greater. 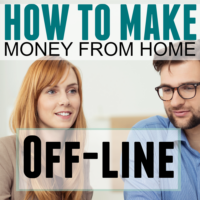 How much time do you have to dedicate to getting yourself extra income? Felix is a virtual assistant and works as a marketer. He enjoys writing and reading awesome content. You can connect with him on Twitter. Virtual assistant is a very good career choice, go for it. I have heard a lot of good things about it Rintu, thanks for the comment! learning to do freelancing job, you don’t have to do others job you create your own. 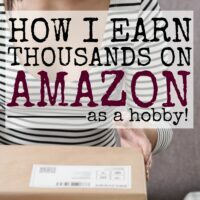 to learn how to earn for yourself creating your own job you must learn about internet marketing. and we provide a great course for internet marketing in nepal. along with professional job oriented IT training center. With the aim of producing competent and skillful manpower to fulfill the need of IT job market, we executed our services in Lalitpur.